Countdown to Kindergarten is a school transition program that has been developed for children who may require some additional preparation for the routines and early learning skills required for kindergarten. Social and Emotional Skills: Working in a group, developing friendship skills, taking turns, raising hands. Oral Language Skills: Listening, following directions, news-telling skills, early language concepts. Fine Motor Skills: Early pencil movements, cutting, pasting, opening lunchboxes, tying shoelaces and dressing skills. Learning Skills: Listening and responding to stories, beginning to recognise letters, numbers, shapes and colours. Facilitated by a qualified teacher from the educational support program. This program is for students transitioning to high school. It has a focus on organisational skills, travel planning, problem solving, study skills, making friends, and dealing with new technologies safely. Teaching and learning activities will focus on skills that are imperative to success at high school – knowing how to study, use the computer, plan for assignments, and ask for help. The transition to high school is an exciting time for teenagers and their families. It is the beginning of a whole new chapter in your lives; meeting new people, experiencing a range of different subjects and sports, all in preparation for adult life. It can also be an anxious and stressful time in both preparing for the move to high school and those first few weeks. Learning Links can help. Moving On & Up, focuses on organisational skills, travel planning, problem solving, study skills, making friends, and dealing with new technologies safely. 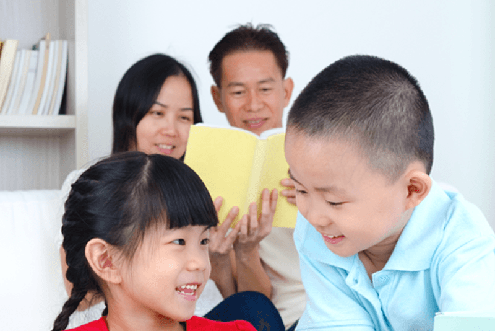 Your child will learn how to read and use diaries, maps and timetables and have opportunities to discuss their hopes and fears about the change. Teaching and learning activities will focus on skills that are imperative to success at high school – knowing how to study, use the computer, plan for assignments, and ask for help. 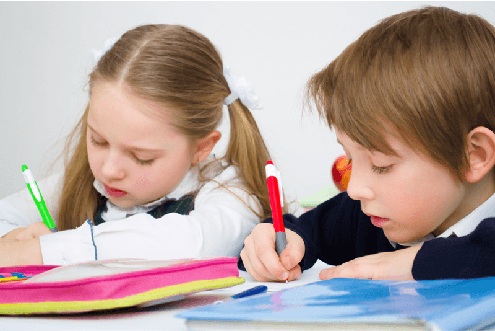 Teacher’s role in home/school communication – everybody wins!